Svachhata Pakhvadiya ni Ujavani Mateni Ayojan File DownloadBy Sujay Patel. Svachhata Pakhvadiya ni Ujavani Mateni Ayojan File Download By Sujay Patel. Swachh Bharat Abhiyan (SBA) (Swachh Bharat Mission (SBM) or Clean India Mission in English) is a campaign in India that aims to clean up the streets, roads and infrastructure of India's cities, smaller towns, and rural areas. The objectives of Swachh Bharat include eliminating open defecation through the construction of household-owned and community-owned toilets and establishing an accountable mechanism of monitoring toilet use. Run by the Government of India, the mission aims to achieve an Open-Defecation Free (ODF) India by 2 October 2019, the 150th anniversary of the birth of Mahatma Gandhi, by constructing 90 million toilets in rural India at a projected cost of ₹1.96 lakh crore (US$30 billion). The mission will also contribute to India reaching Sustainable Development Goal Number 6(SDG 6). “A clean India would be the best tribute India could pay to Mahatma Gandhi on his 150 birth anniversary in 2019,” said Shri Narendra Modi as he launched the Swachh Bharat Mission at Rajpath in New Delhi. On 2nd October 2014, Swachh Bharat Mission was launched throughout length and breadth of the country as a national movement. 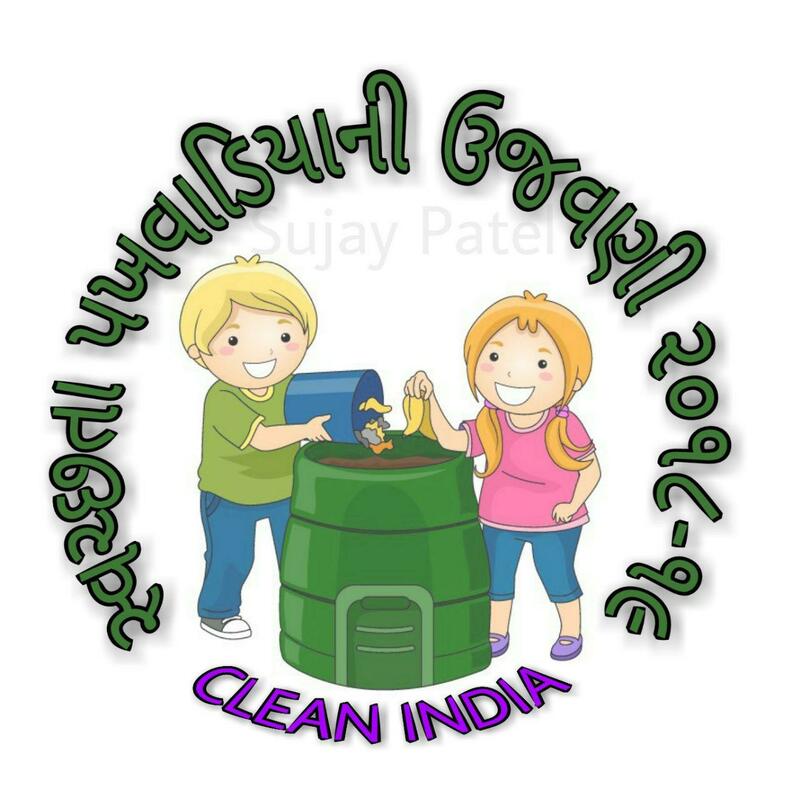 The campaign aims to achieve the vision of a ‘Clean India’ by 2nd October 2019. The Swachh Bharat Abhiyan is the most significant cleanliness campaign by the Government of India. Shri Narendra Modi led a cleanliness pledge at India Gate, which about thirty lakh government employees across the country joined. He also flagged off a walkathon at Rajpath and surprised people by joining in not just for a token few steps, but marching with the participants for a long way. While leading the mass movement for cleanliness, the Prime Minister exhorted people to fulfil Mahatma Gandhi’s dream of a clean and hygienic India. Shri Narendra Modi himself initiated the cleanliness drive at Mandir Marg Police Station. Picking up the broom to clean the dirt, making Swachh Bharat Abhiyan a mass movement across the nation, the Prime Minister said people should neither litter, nor let others litter. He gave the mantra of ‘Na gandagi karenge, Na karne denge.’ Shri Narendra Modi also invited nine people to join the cleanliness drive and requested each of them to draw nine more into the initiative. Svachhata Pakhvadiya ni Ujavani Mateni Ayojan File Download By Sujay Patel.